Julie Mitchell, Ed.D. joined the Rowland Unified School District as the Superintendent of Schools on October 1, 2014. 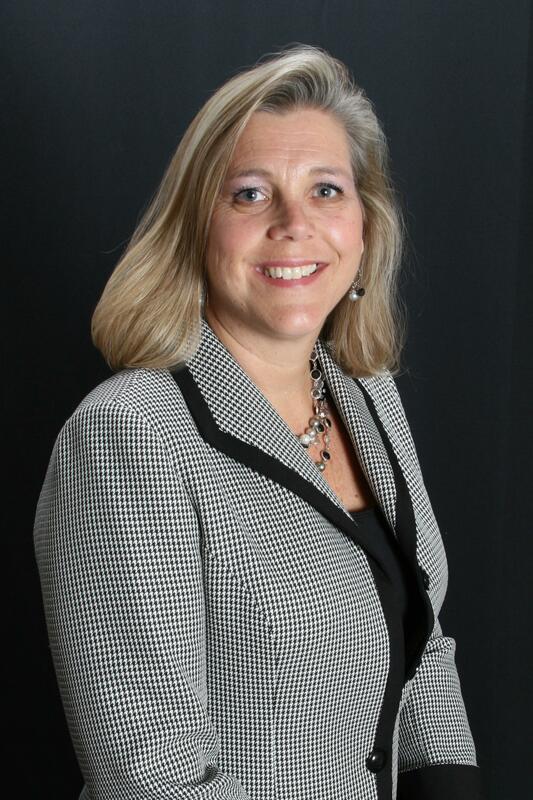 After an extensive search process, the Board of Education chose Mitchell for her broad and established instructional leadership roles across all grade levels, strength in collaboration and focus on increasing student learning and achievement. Dr. Mitchell has 30 years of experience in public education. She has served at all leadership levels -- as an instructional aide, middle and high school teacher, assistant principal, principal, assistant superintendent, and superintendent. She has a strong personnel background with extensive experience in employee relations, contract negotiations and the creation and implementation of comprehensive professional development and leadership programs for teachers, classified support staff and management. Dr. Mitchell also assisted with the passage and implementation of bond measures both for school facilities modernization and technology for K-12 students and 21st century classrooms. Dr. Mitchell has dedicated her entire career to ensuring that every child is given every opportunity to succeed and achieve. She considers herself a teacher at heart and public education is her passion. Her leadership philosophy is to create a positive learning environment for both students and staff, while building upon excellence with students at the center of all decisions. Her leadership has brought a laser focus and unwavering vision and commitment to “Innovative Learning for All” that supports the needs of students, families and staff. She is an advocate for expanding access to technology and bridging the digital divide for all students, and has guided the District to its first-ever digital initiative, instituting new technological tools to support student learning and providing teachers the tools and content knowledge needed to increase student achievement. This new vision has garnered our District with many state and national awards, including being named as a “2018 Visionary School District” that was featured at the National Model Schools Conference in June, and receiving a “Districts of Distinction” honor by District Administration Magazine in July. Rowland Unified is also one of 12 school districts across the nation selected as a Future Ready Schools Digital Equity Program. This year the District also received the state’s highest educational honor for Killian Elementary, being named a 2018 California Distinguished School. Dr. Mitchell has been recognized at the local, regional and state levels. She has a bachelor’s degree in social science from San Diego State University, a master’s degree in education from the University of La Verne and received her doctorate in administration/management from Pepperdine University. Mitchell is married with three children. “I’m committed to providing all students with an exceptional educational experience which will assist them with becoming thriving members of an ever-changing global society,” shared Dr. Mitchell. To contact the Superintendent's Office please call (626)854-8303.